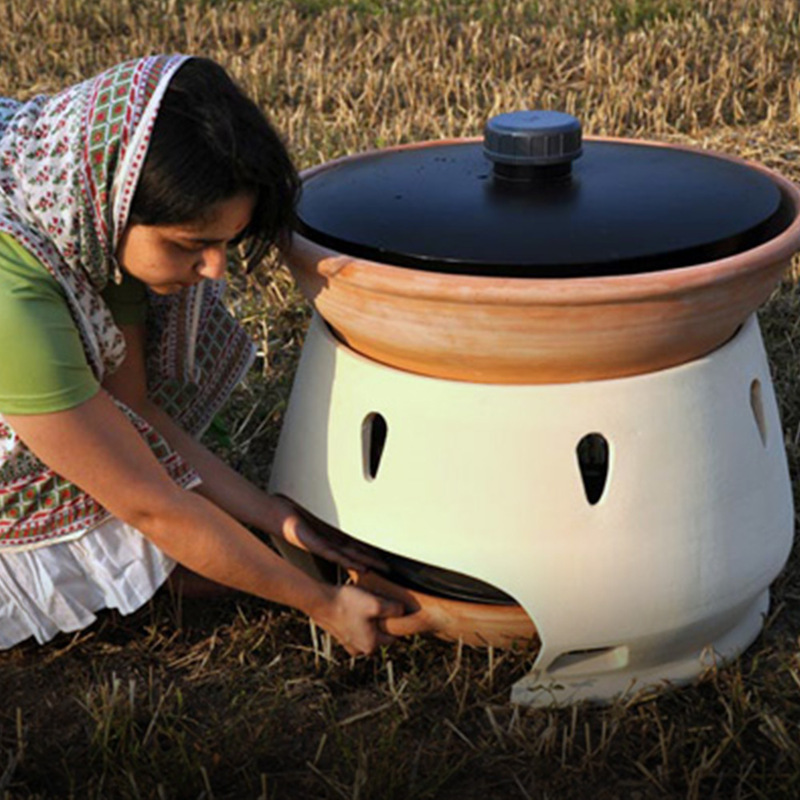 Designer Gabriele Diamanti invented Eliodomestico, an eco-distiller running on solar power to provide safe drinking water for people in developing countries: a very simple way to produce healthy, bacteria-free water from sea water. Eliodomestico is a winner of the the Core77 Design Award 2012 in the social impact category, and finalist at the Prix Émile Hermès 2011 competition. In the words of the found: “Eliodomestico is an open project, free to the people who need it. I would really appreciate if you would like to help me in the development of this open source project!” You can support the project and donate here.